Settlement talks between Apple and Samsung are set to begin today in San Francisco, Calif., with Apple Chief Executive Tim Cook and Samsung CEO Choi Gee-sung personally taking part in the discussions. Both CEOs have been instructed by a federal judge to appear for a court-supervised mediation that will begin at a federal courthouse in San Francisco on Monday. Making the CEOs themselves get involved in the discussions is a new tactic being employed by some courts, according to Reuters. "It is the corporate equivalent of therapy, only in this case, the participants each get to bring a team of lawyers," author Dan Levine wrote. The hope is that bringing in executives who are not lawyers may allow the companies to reach a settlement, rather than hold their ground and continue the dispute. Both Apple and Samsung have accused the other of patent infringement, and the two companies are engaged in dozens of lawsuits that span around the world. Another example of two high-profile CEOs participating in settlement talks occurred last year, when Oracle's Lary Ellison and Larry Page of Google took part in mediation. However, no settlement was reached as a result of those talks, and the case went to trial. If Apple and Samsung cannot come to an agreement in the court-moderated talks featuring Cook and Gee-sung, the California case is scheduled to go to trial in San Jose at the end of July. 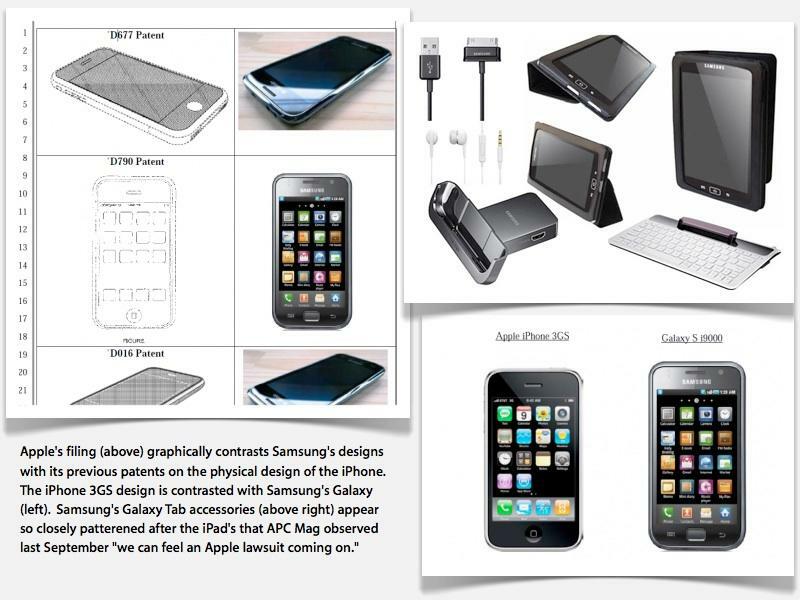 Samsung has attempted to convince the court that a July start is too soon, but Apple has argued that the trial must begin quickly to put an end to Samsung's continued success in selling infringing products. Both sides also dropped a number of patents cited in their respective suits earlier this month at the order of Judge Lucy Koh. She wrote that going to trial with the original number of patents included in the complaints would be "cruel and unusual punishment to a jury." An unnamed Samsung executive in Seoul who spoke with Reuters before departing for the mediation talks in California said that there is still a "big gap" with Apple, but added that there are a number of potential negotiation options. One compromise mentioned by the executive was cross-licensing of patented inventions between the two companies. But Apple may not have much incentive to settle, as it has yet to lose an infringement case to Samsung, while Samsung has seen injunctions filed against a number of its products in various suits around the world. Just this week, Apple won an appeal in the U.S. and subsequently filed for an injunction against Samsung's Galaxy Tab 10.1, which could lead to it being pulled from selves as early as June.